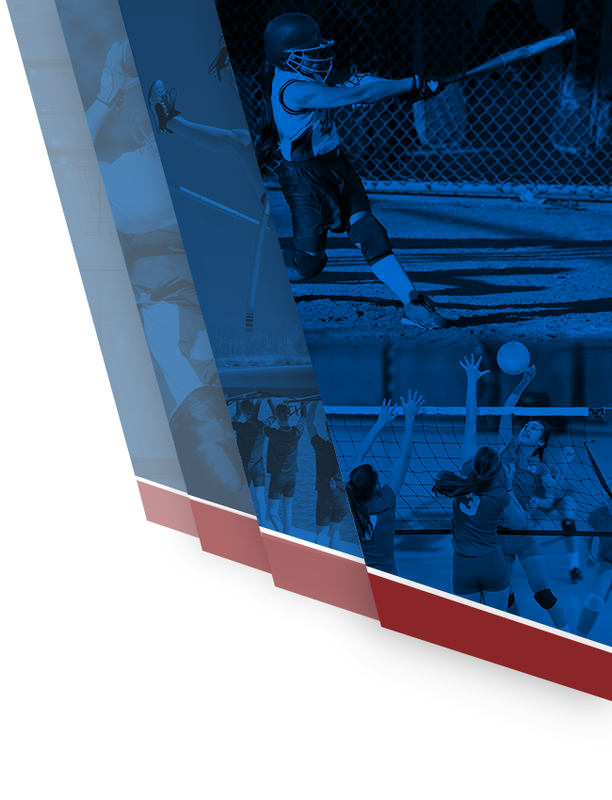 There are lots of things to consider as you decide to attend college. 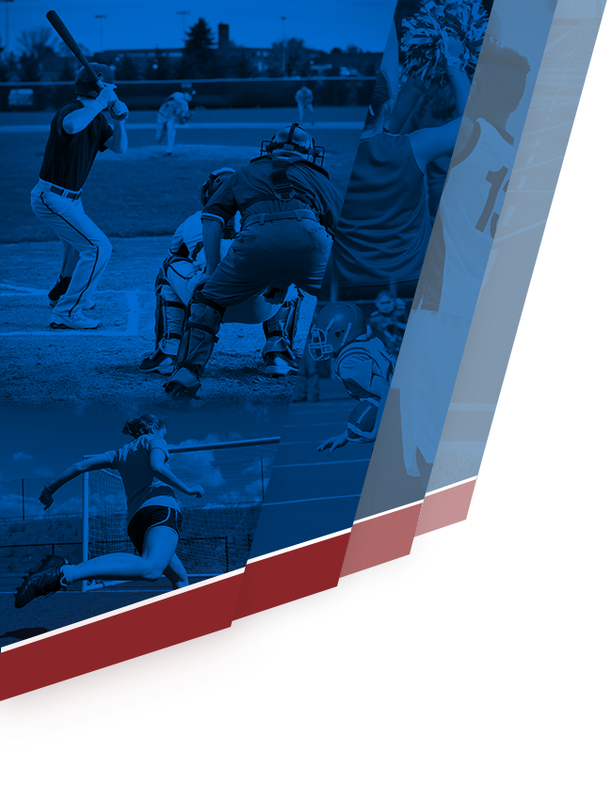 An undergraduate degree can launch you into a successful career, expand your skill set, enable you to change professions, broaden your world view and equip you with those crucial life skills (critical thinking, communication and problem solving) that stick with you whether you’re running a board meeting or the local soccer league. Financially, college is an investment in your career, as there is ample evidence that college graduates significantly out-earn those without degrees. You’ll be equipped with the tools to put you ahead of the competition. Beyond investing in your financial future, there are even studies showing that college-educated people tend to be happier, feel more fulfilled and are more likely to be involved in their communities. That’s pretty powerful motivation to start hitting the books! After you make the decision to attend college, you will need to decide which fits your schedule and lifestyle better – on-campus education or an online education – and at Life University, we offer both. We are pioneers leading the vitalistic health revolution. 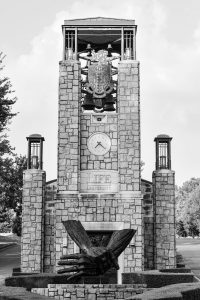 Life University is a unique place where students can feel empowered to break molds, pursue new ideologies and strive for excellence in the areas where their passions lie. LIFE provides its students with opportunities to learn, disrupt and impact the world around them. If you value small classrooms, industry thought leaders as professors, a health and wellness lifestyle and a green, nature-centric campus, then Life University is the place for you. It is home to almost 3,000 like-minded students from around the world who believe in a shared purpose and vision. Convenient. Take classes on your schedule that let you balance work, family and life. Interested in discovering what Life University has to offer? We encourage prospective students and their families to both visit and take a walking tour of our beautiful campus. Meet students, faculty, staff, enrollment specialists, and learn more about the admission process. Start your journey today with a campus tour held most weeks. To learn more about visit opportunities, go to LIFE.edu/VisitLIFE and register today. Can’t find what you are looking for? Email us at Events@LIFE.edu so that we can help answer your questions. 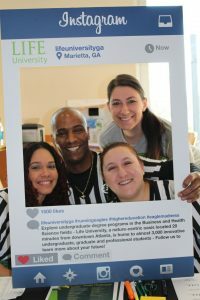 Contact us at 770-426-2884 or 800-543-3202 to speak with an Admissions Representative, or you can always email us at Admissions@LIFE.edu or even apply online at LIFE.edu.